So I recently had a customer request that they have an on call mobile display the number of the calling party when a line was diverted outside of business hours. 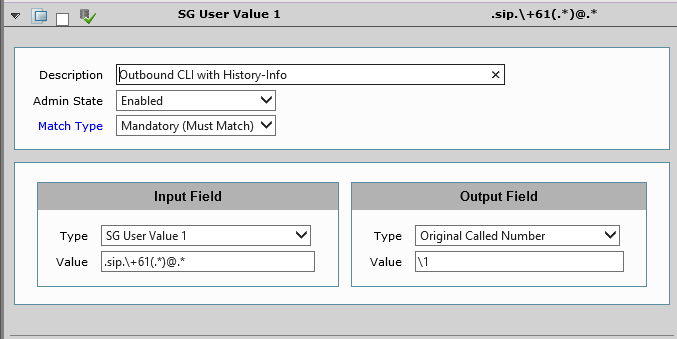 As for getting a Sonus to send the call out the same Signaling Group it came in on. The guys over at Kloud have a nice howto on that one. 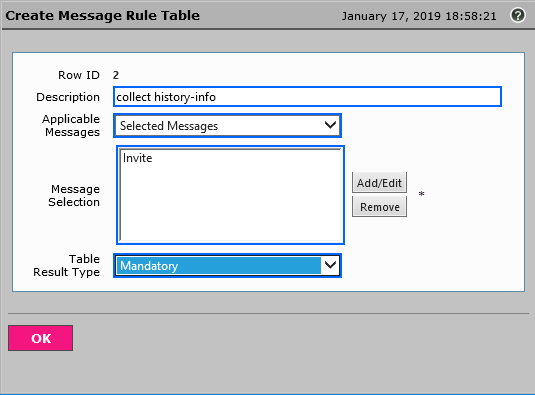 First off, your going to need to enable the Forward Call History on your Skype4B trunks and check it doesn’t break anything. 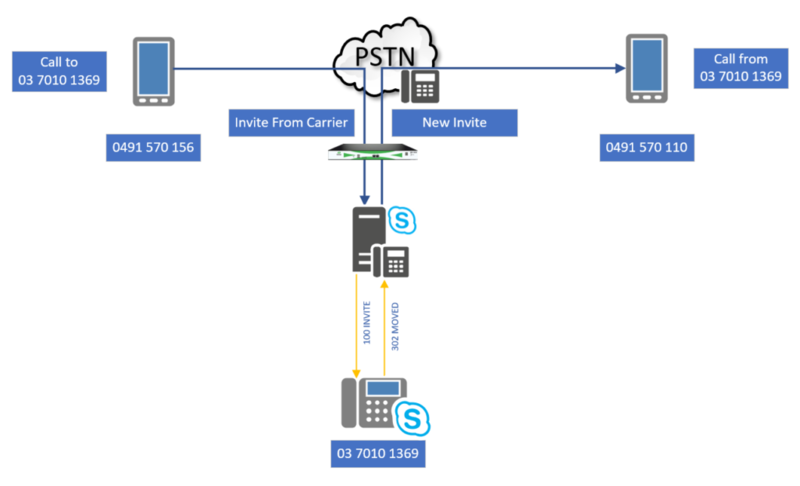 Particularly external call transfers! Update: The fix was to add another SMM for the REFER as well. 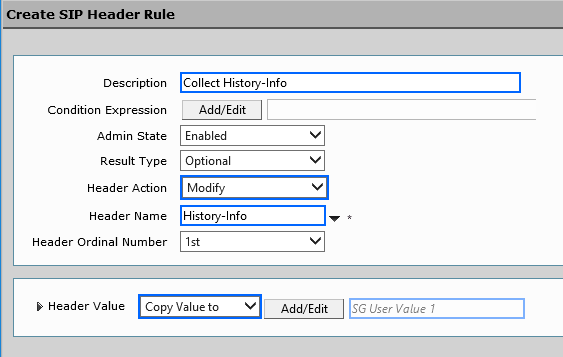 In the new window, name the rule Collect History-Info and change the header action to Modify. 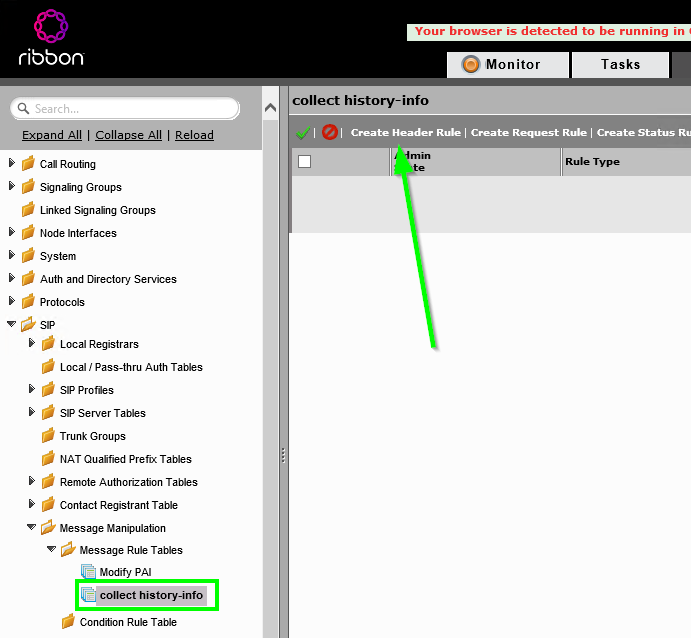 Below that in the header name field type History and pick History-Info from the drop down menu. 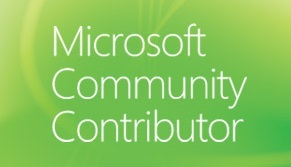 Once you done, the Header Rule should look like this. 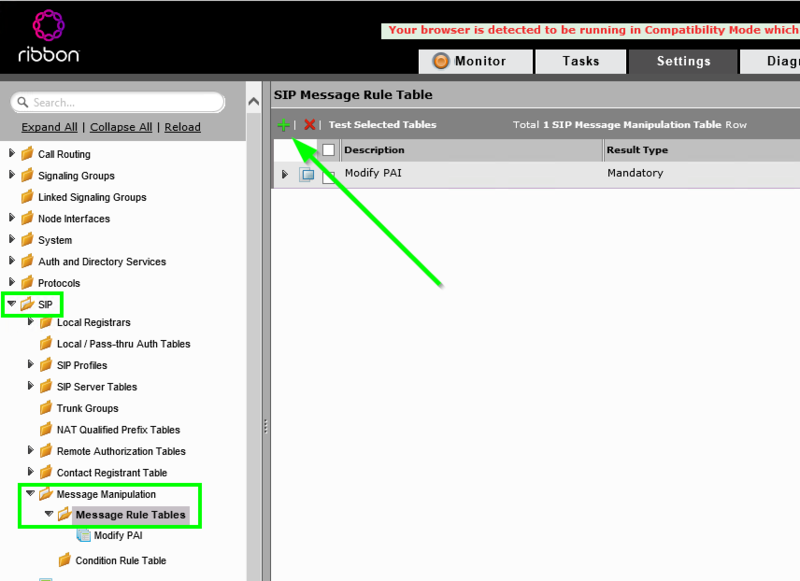 Now, we have the B Party number stored somewhere we can use this in our manipulation table. 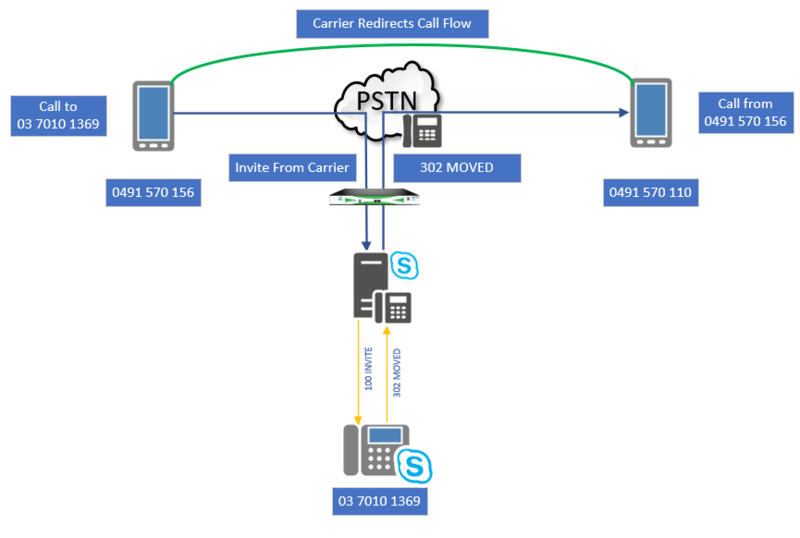 Now we send a properly formed 302 to the carrier so you can forward/SimRing your Skype4B client to your mobile and have the original caller ID persist so you know who is actually calling. A word of warning. 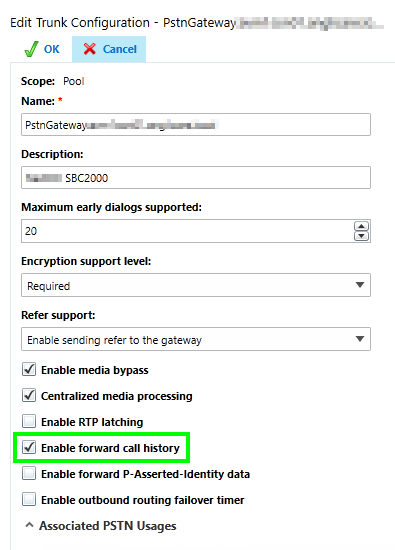 Some gateway setups don’t like forward call history. 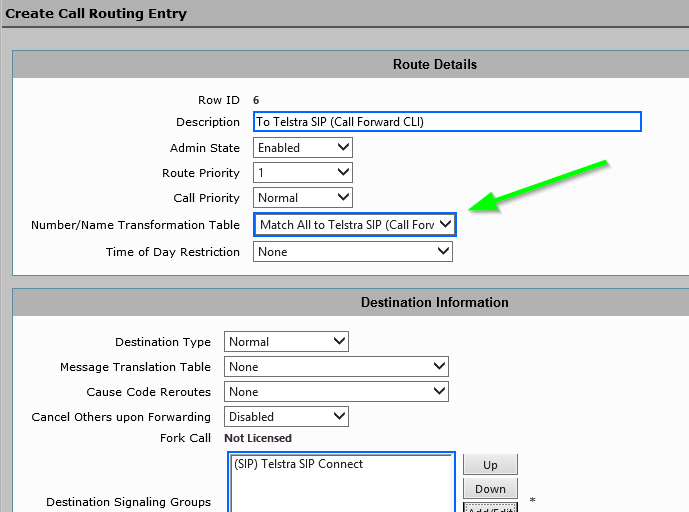 So make sure to test attended call transfers! This also doesn’t work on Response Group call forwards. They will still appear to come from the RGS number.